I have been putting off writing this post for so long, as I could not find any really funny take on the how to write it. 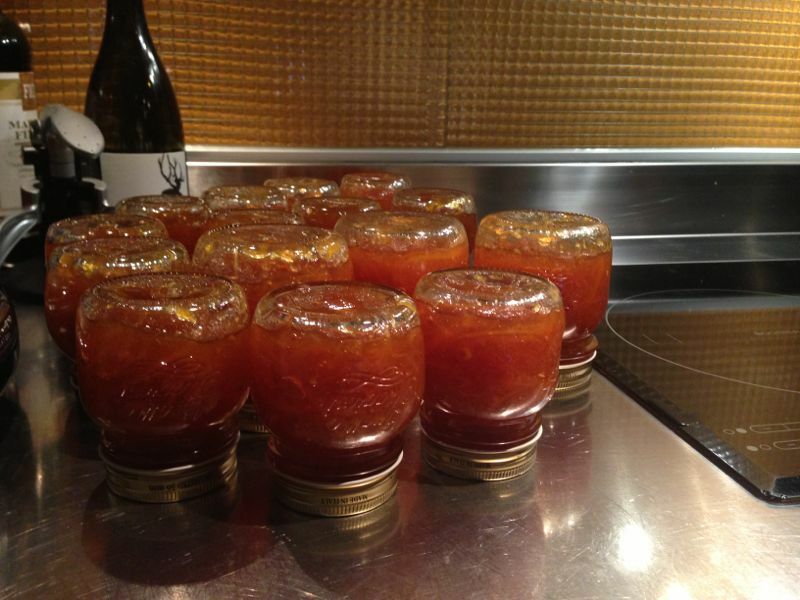 I mean, me making marmelade is kind of funny enough as it is. 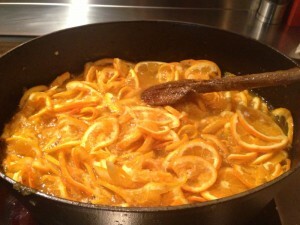 The oranges were not mine either. I stole them from my mother-in-law’s garden, which technically borders on my back windows, so I do claim some ownership to them. 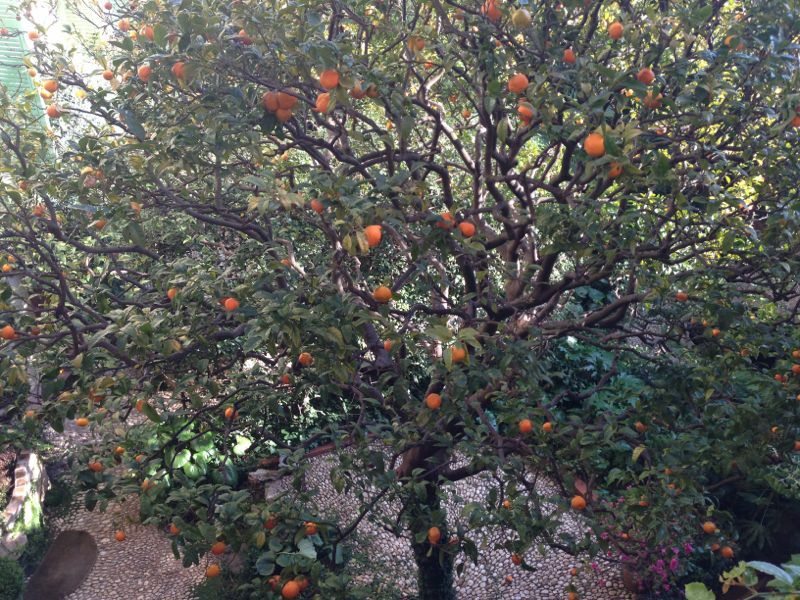 Yeah, it’s rare to have a garden in Monaco, and also probably pretty rare to have a son-in-law that makes marmalade. Once in the jars you can place labels, ribbons and cloth tops on the jars, or you can just keep procrastinating this last step until all jars are consumed, like me! Previous post2012 Rosé Wines: Our roundup of the best Next postEaster chic! What do I think??? 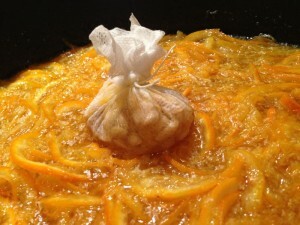 I think I’ll try it – I love orange marmalade! Thanks for the recipe. 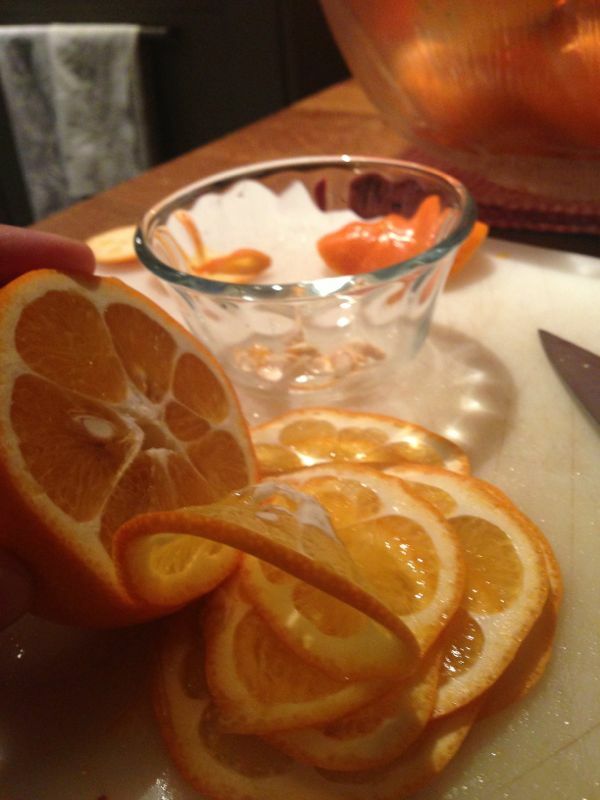 I guess it would work with lemons as well? We’ll have a lemon tree in Napa.